Already listed with our Phuket pet supplies directory? 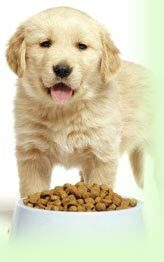 See a wide selection of Phuket pet supplies to save your time and your money. Our pet supplies in Phuket can help you for your comfort such as food, grooming and other services for your pet. You always find them anywhere in Phuket. Pet supplies will be your assistant to manage all everything about your pet.